The Nokia 6.1 Plus is coming to India soon, HMD Global has revealed that the handset will be launching in India soon. 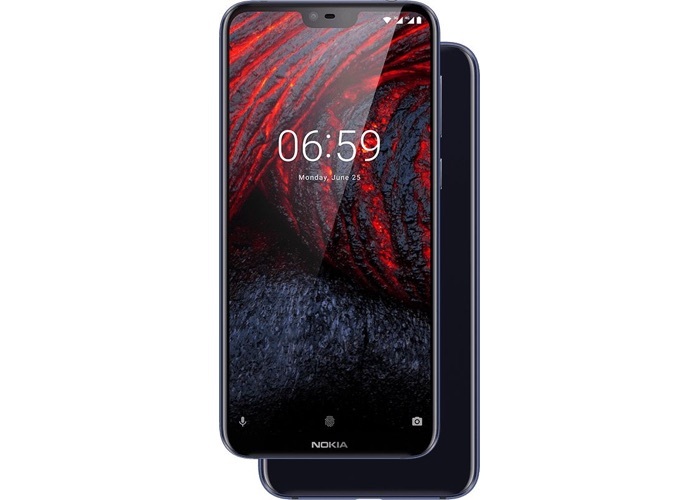 As a reminder the Nokia 6.1 Plus features a 5.8 inch display with a FHD+ resolution of 2280 x 1080 pixels, it also features a 19:9 aspect ratio. The 6.1 Plus is powered by a Snapdragon 636 processor and 4GB of RAM there is also a choice of 32GB or 64GB of built in storage. The device comes with a 16 megapixel camera on the front for video chat and Selfies and a dual camera setup on the back. On the rear of the handset there is one 5 megapixel camera and one 16 megapixel camera, the device also comes with Android 8.1 Oreo.